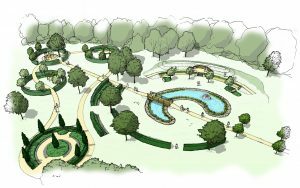 ClewsLA provided a complete design service and project management of the works for a new memorial garden development for an existing crematorium. 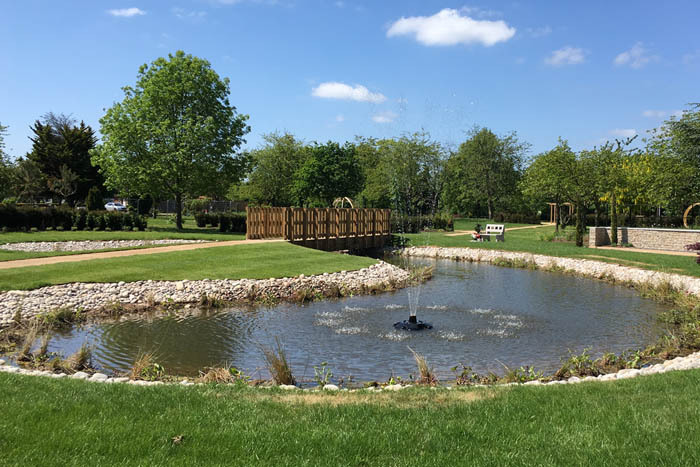 Works were completed in spring 2018. 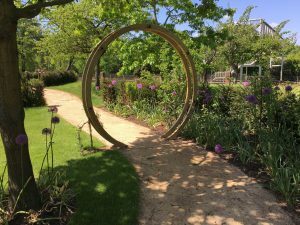 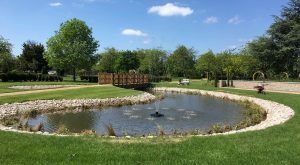 Great Cambridge Gardens has created a series of attractive and peaceful spaces for reflection and remembrance and allows our client to offer a broad range of memorials within a beautiful landscape setting.